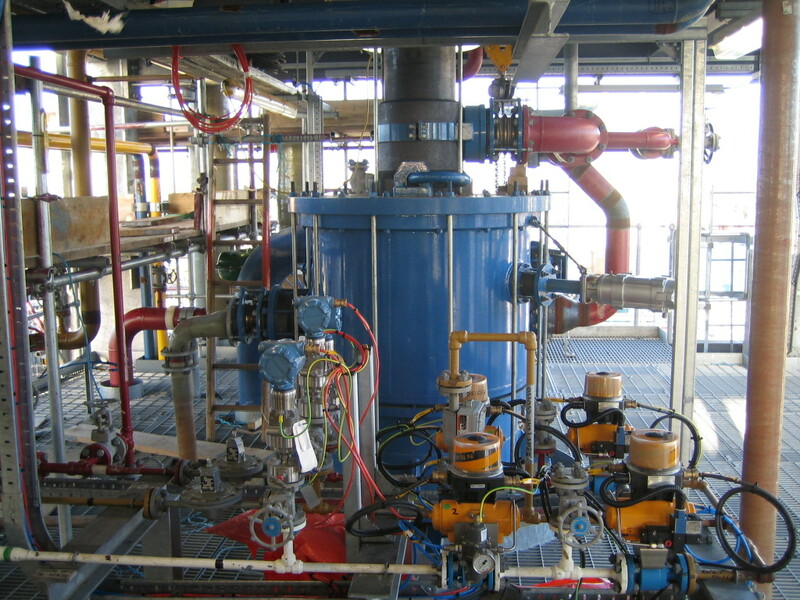 We provide Industrial Instrumentation and Process Control, anywhere in the Western Cape, Northern Cape and Namibia. Our work is supported by our laboratory in Bellville. 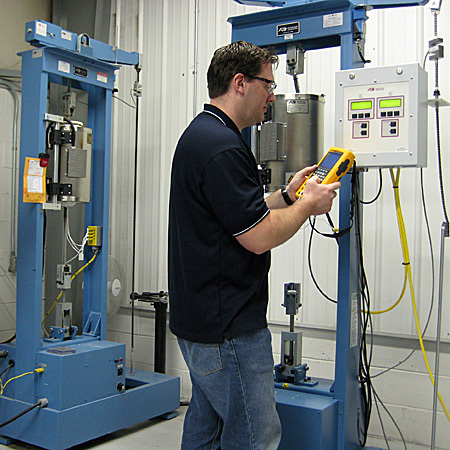 The instruments in your facility will be calibrated using industry-wide, and ISO/IEC 17025 compliant standards. All calibration records are maintained in Signal Instrumentation’s own database, and copies can be provided upon request. Our technicians are equipped with clear procedures to maintain your equipment, sustaining peak performance through its lifetime. With scheduled maintenance we can help you improve productivity by reducing the need for service calls, and reducing downtime. Our Installation Services ensure professional set-up for your new instruments. Our trained technicians will install your instrument and train your operators to save downtime and ensure immediate use. We also build custom designed control panels. 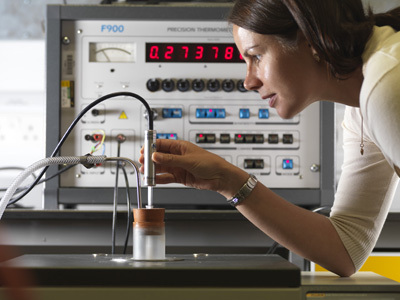 Signal Instrumentation was established in 2000. 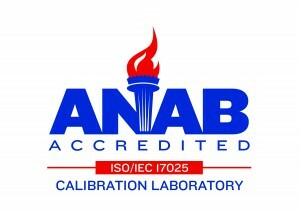 We are ISO/IEC 17025 accredited.